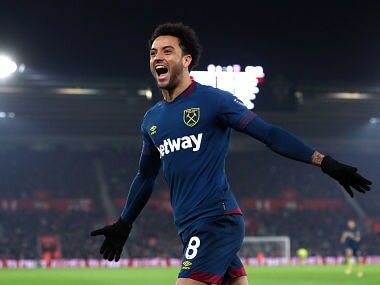 Felipe Anderson scored twice as West Ham United came from a goal behind to win away to Southampton in the Premier League. 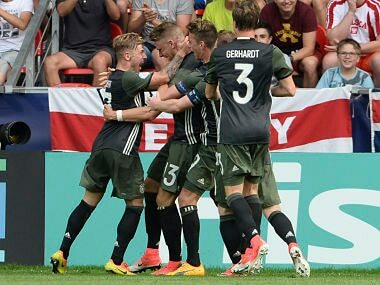 Wenger must decide whether to hand Wilshere a first Premier League start of the campaign in the wake of his outstanding midweek display. 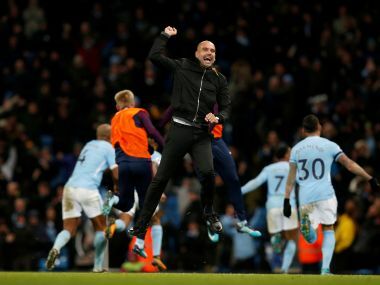 Manchester City manager Pep Guardiola will face no sanctions following a bizarre post-match rant aimed at Southampton's Nathan Redmond after the Premier League leaders stole a late win. 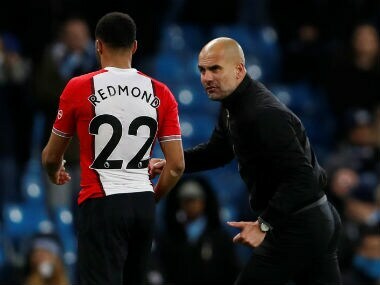 Manchester City boss Pep Guardiola has been asked for his observations by the Football Association following his animated discussion with Southampton midfielder Nathan Redmond after Wednesday’s Premier League game. "It means a lot. 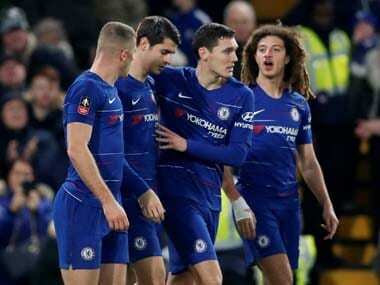 They (Southampton) had 10 guys in the box, it was so complicated to attack them," said Guardiola. Germany's only previous triumph came in 2009 when they outclassed England in the final. 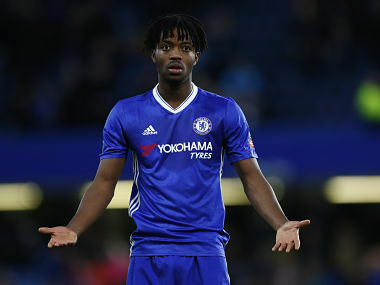 Chalobah, who joined Chelsea's academy at the age of 10, was sent out on six loan spells before Antonio Conte decided to keep him at the club at the start of last campaign. 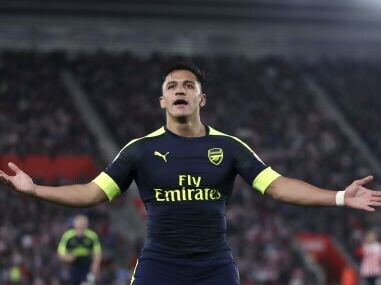 Alexis Sanchez scored his 20th goal of the Premier League campaign as Arsenal won 2-0 at Southampton on Wednesday to keep their hopes of a top-four finish alive. 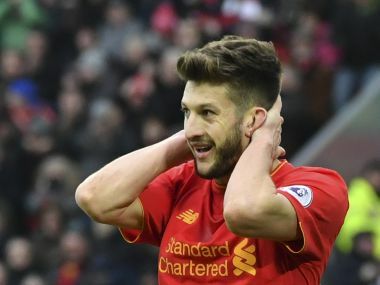 Liverpool’s formidable home record was meant to provide the platform for a tilt at three trophies this season -– but Saturday’s surprise 3-2 Premier League defeat by Swansea spoiled that idea.